(CBS/AP) NEWARK, N.J. - The case of Joanne Chesimard, the woman who killed N.J. state trooper Werner Foerster 40 years ago, is getting new attention. The FBI announced Thursday that Chesimard will be added to the most wanted terrorist list, making her the first female fugitive to be on it. Chesimard was convicted for killing Foerster and sentenced to life in prison. In 1979 she escaped with the help of the Black Army Liberation and has been on the run ever since. The U.S. Justice Department announced a doubling of the reward for her capture to $2 million. 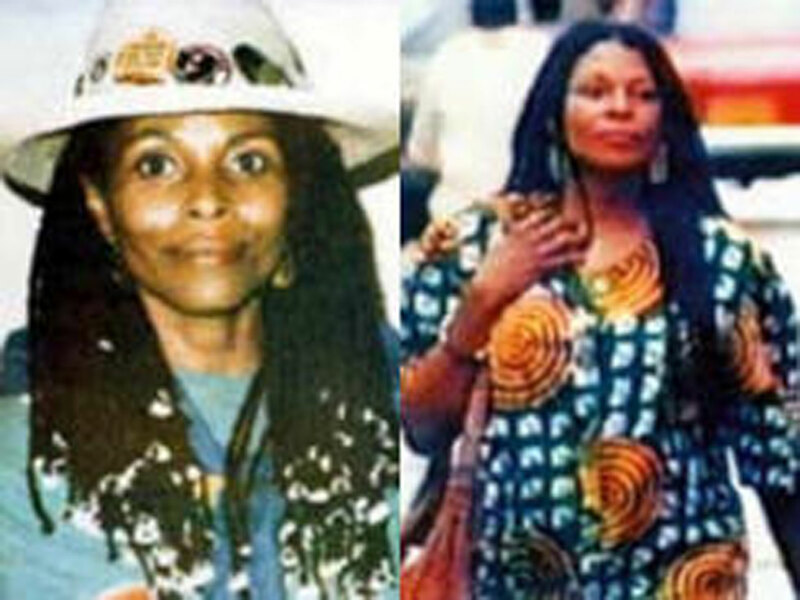 Chesimard fled to Cuba and changed her name to Assata Shakur. Strained relations between the US and Cuba have made the Caribbean nation a haven for fugitives.